The Department of Agriculture, Environment and Rural Affairs (DAERA) Northern Ireland recently launched a public consultation on the proposed Marine Plan for Northern Ireland. 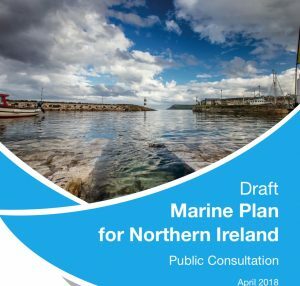 The proposed plan seeks to develop a new planning approach to support the sustainable management of the Northern Ireland marine area. 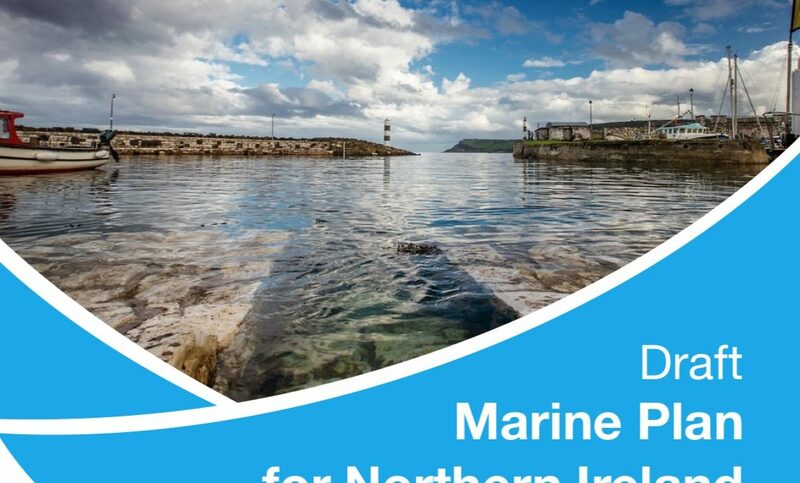 The Marine Plan builds upon the policy framework outlined in the UK Marine Policy Statement and will seek to integrate marine and land use planning systems in Northern Ireland. The draft plan is supported by a publicly accessible Marine Mapviewer which shows the majority of uses and activities in the Northern Ireland marine area. The consultation ran for eight weeks from 18 April until 15 June 2018.